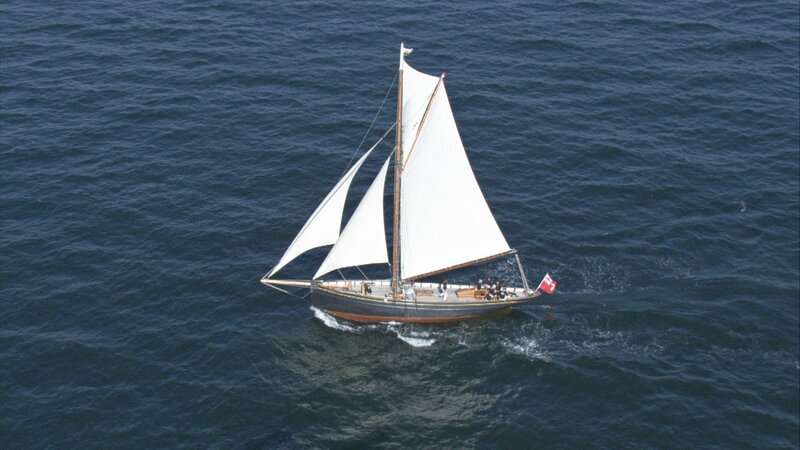 OLGA was built by John Bowden of Porthleven, Cornwall, in 1909, and served as a pilot cutter out of Barry until 1917. 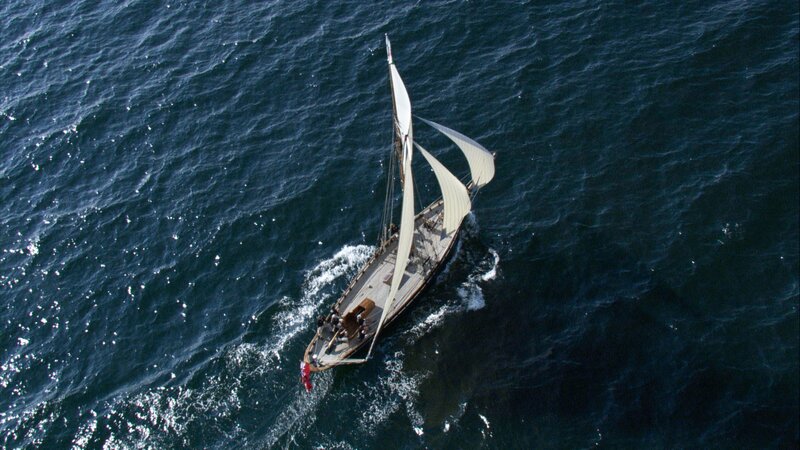 She was equipped with Appledore roller reefing gear which enabled the crew of two to reduce sail quickly and easily. Her first owner was Henry Edmunds, of Newport, who named her after his daughter, Olga Lilly Edmunds. Henry Edmunds was a double-licence pilot for Barry and Newport, and the boat was numbered 23. 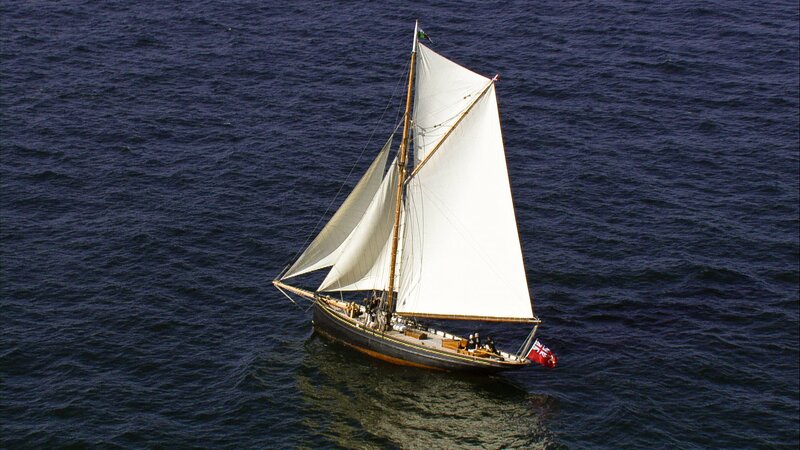 In 1917 OLGA was sold to a Swansea owner and registered as a fishing vessel for a year in 1918. She was then sold to become a private yacht, remaining so under a variety of owners until 1984. In 1927 OLGA was registered at Ramsey, Isle of Man, owned by Charles Martin, a retired brewer of Hightown, near Liverpool, and by this time she had a Bergius engine. In 1935 she was sold to William Nicolson of Langbourne, who resold her in the following year to Herbert Ferdinando, of London. At this time she had a Ford petrol engine. In 1947 Ferdinando sold OLGA to Lt Col Patrick Phibbs, of the Royal Marine Barracks, Plymouth, and she remained in his ownership until 1975 when sold to Roger Robinson, of Brockenhurst, Hampshire. 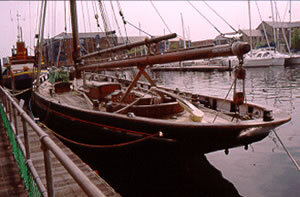 In 1984 OLGA was purchased by Swansea City Council for display at the Swansea Maritime Museum. She was refitted in 1998 and 2004. In 2007 – 2008 restoration, aided by £50,000 from the Heritage Lottery Fund, was undertaken by T Nielsen & Co, at Gloucester. The work included a new deck and some new deck beams. A new suit of sails was also purchased. 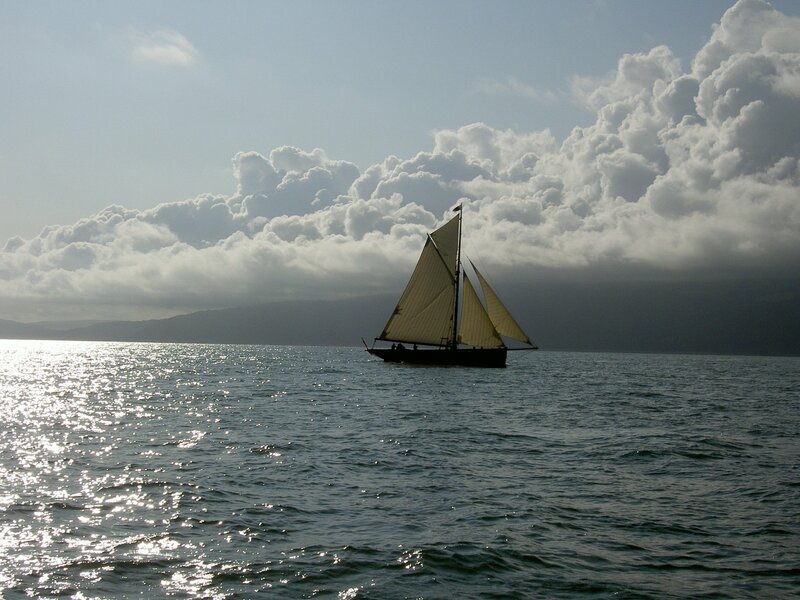 On 24 July 2008 she sailed back to Swansea, to berth at the Swansea Museum’s floating exhibits pontoon. 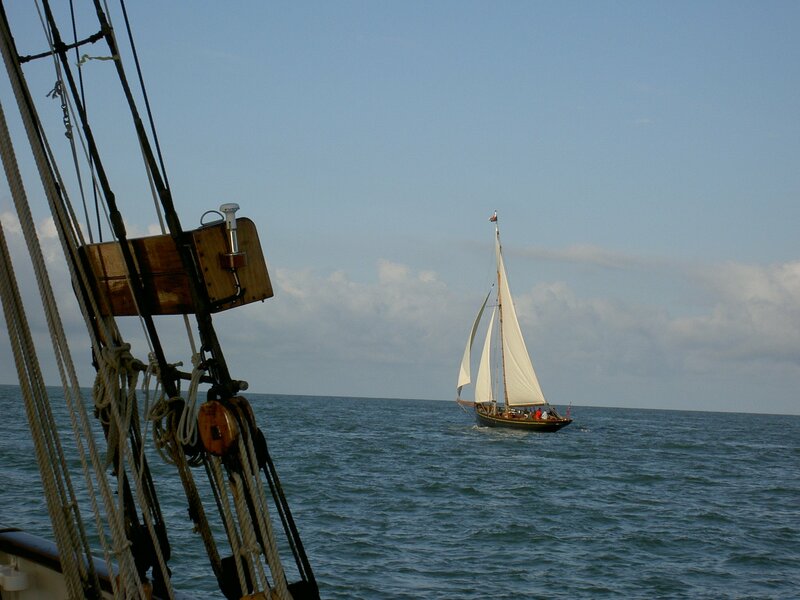 Seagoing, from spring 2010 she has been used with youth and community groups, including RYA training. In February 2011 a grant of £36,000 was obtained for a new engine, replacing an elderly Perkins, in order to improve the safety and reliability of the vessel. This work was carried out at Gloucester in 2010-11 by T Nielsen & Co, who also completely refitted the cutter’s interior in grained finish pine with deep red cushions, creating a splendid appearance. There are six berths in the forward cabin, together with a wood-burning stove and galley stove, and four berths in the saloon. The aft accommodation includes the skipper’s berth, a chartroom and toilet. OLGA is now owned by the Swansea Museum and it was reported in February 2019 that she's seaworthy again. She will return to Swansea as a floating exhibit.